Lahore: As part of the improvement of the project plan for Twin Towers, the process of forming a new plan, categorisation of the neighbourhood and strategic planning has been initiated, according to a news source. The international standard business centre is based on the design and concept of Twin Towers in Malaysia. The instructions for forming a new plan, which will incorporate important amendments in the new design, were given by Lahore Development Authority (LDA) Director General Zahid Akhtar Zaman in a meeting held with Engineering, Strategic Policy Unit and Planning Unit. 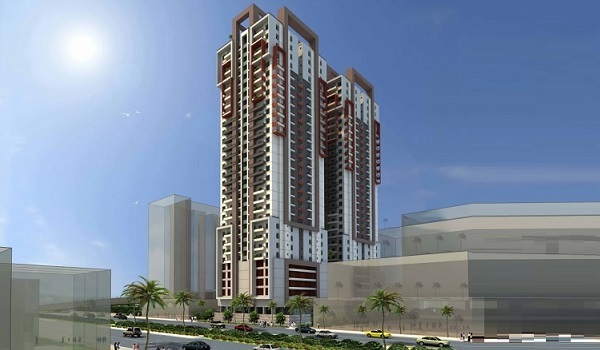 Reportedly, the LDA’s Engineering Department has started work on the design for categorisation, where a proposal is being discussed to declare the area connected with the Twin Towers as commercial, while Gulberg III’s Block N will be declared commercial. For amendments in the project plan and categorisation of the neighbourhood, approvals will be sought from LDA’s Governing Body.